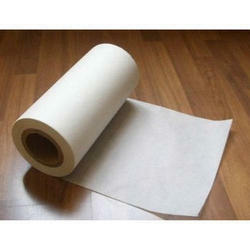 Manufacturer of a wide range of products which include sck release paper, glassine release paper and cck release paper. 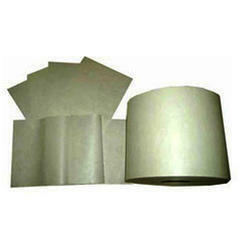 Being a quality centric organization, we are offering our clients SCK Release Paper. Due to high amount of calendaring done on the paper, it is very flat and boasts of good physical properties. 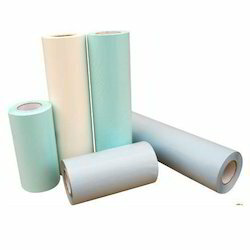 This paper is manufactured by taking a highly calendared kraft paper and coating one of its sides with silicone release agent. It is highly dense with a smooth and closed surface. Having wide application area, these papers are available in various sizes and dimensions to meet the distinct demands of our customers. Number of Sheets per Pack As per requirement. 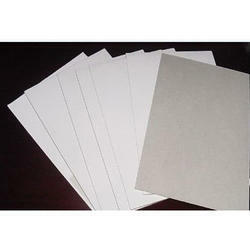 Reckoned as leaders in this industry, we are providing our esteemed clients with excellent quality CCK Release Paper which is the abbreviated form of clay coated kraft release paper. The major advantage with clay-coated paper is that due to the coating of clay they can withstand high temperatures and possesses good dimensional stability. As the name suggests it is manufactured by coating one side of clay coated kraft paper with silicone, which is the releasing agent in this case.